This event on 10-11 April in Amsterdam, Netherlands, consisting of an exhibition and conference, brought together the key players of the plastics recycling industry under one roof. The PRSE is the first dedicated exhibition of its kind for plastics recycling in mainland Europe. 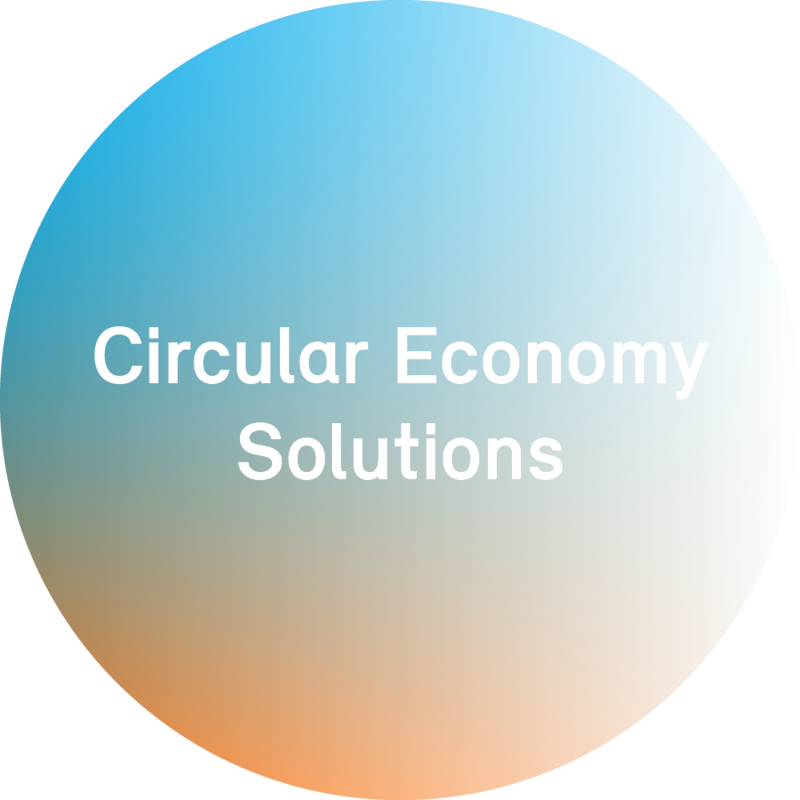 The event covered the entire design for recyclability (DfR) value-chain, waste collection, sorting and recycling of industrial, commercial, agricultural, and post-consumer and ocean plastic through to the recycled polymer being designed and incorporated into new products. Borealis, together with its wholly-owned recycling subsidiaries, mtm plastics and Ecoplast, firmly established itself as an integral player in the industry working together along the value chain to accelerate the transformation from a linear to a circular economy. The PRSE had more than 120 exhibitors and 3000 visitors from around the world. 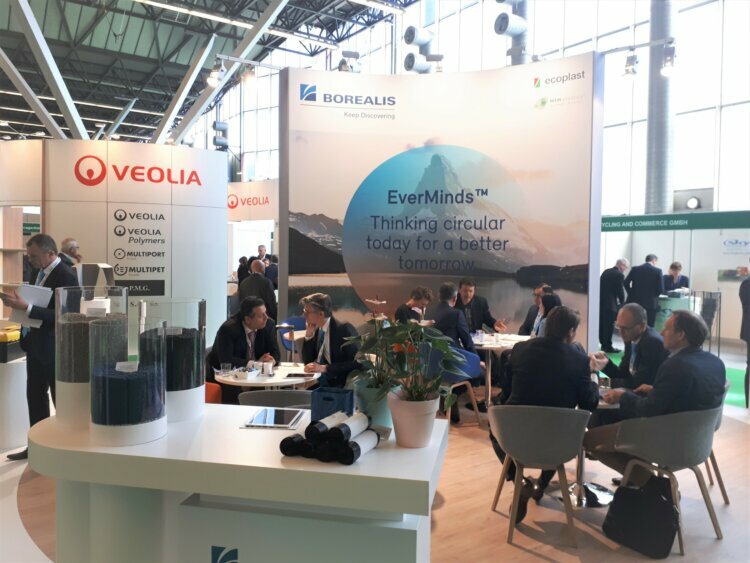 As an exhibitor, Borealis hosted value-chain partners and customers under EverMinds, the dedicated platform promoting circular thinking in the polyolefins industry. Visit the EverMinds platform to learn how Borealis is establishing itself as a key player in the transformation of our industry and promoting a more circular mind-set.